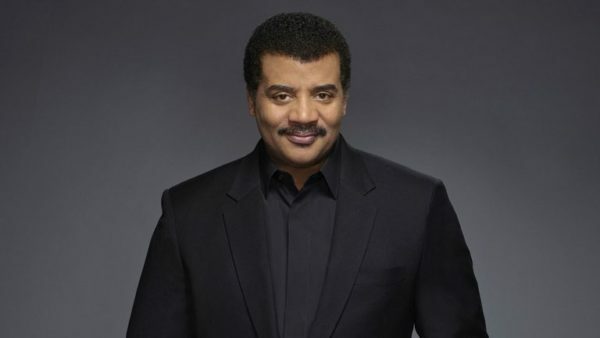 The astrophysicist has been accused of inappropriate behavior by three women, but Nat Geo and Fox say they’re ready to put ‘StarTalk’ and ‘Cosmos’ back on their schedules. Fox had slated Cosmos to premiere March 3 but pulled it from the schedule as the investigation continued. Three women have accused Tyson of sexual misconduct.